The 1979 season got underway with a huge first-corner pile-up on the opening lap involving seven drivers. Jody Scheckter bruised his hand in the incident and was unable to take the restart, while Nelson Piquet broke a bone in his foot. When the race got underway again Patrick Depailler took the lead but was soon passed by Ligier teammate Jacques Laffite. Laffite had taken pole by over a second and went onto utterly dominate the race, the French team’s first ground effect car proving to be seriously effective. Carlos Reutemann finished second for Lotus with John Watson (who’d triggered the first corner crash) third for McLaren in what would be the team’s only podium of the season. John Campbell-Jones (born 1930) made his debut with the Emeryson team at the 1962 Belgian GP, only for the gearbox to break early in the weekend. Undeterred, he borrowed a Lotus that was sitting around spare and raced that instead, where he was classified 11th. 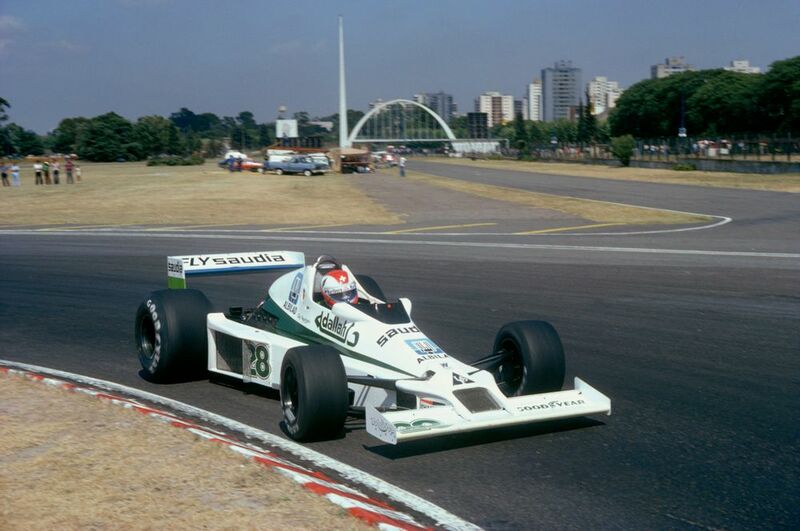 The following year he raced a Lola in the British GP, finishing 13th in his second and final race. 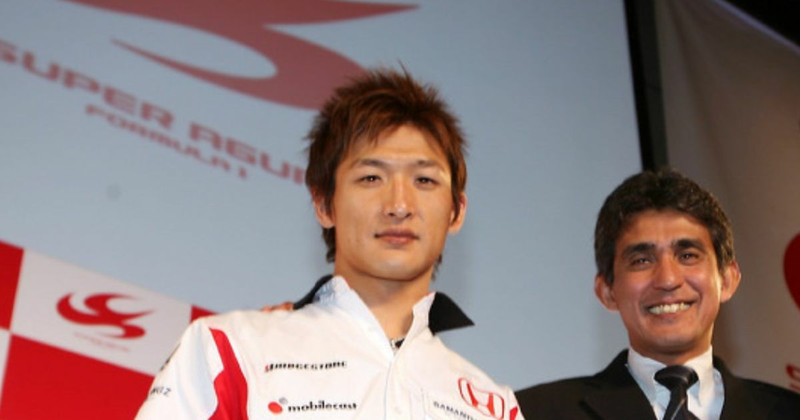 The legendary Super Aguri driver Yuji Ide (born 1975) gained made his F1 debut with the team in 2006. Though finances and the team’s desire to field an all-Japanese line-up played a part in him being signed, Ide was by no means talentless. His pre-F1 record (where he’d raced for Super Aguri boss Aguri Suzuki) was actually fairly decent, with multiple wins against stiff competition in Super GT and the Formula Nippon championship. Unfortunately that didn’t translate into his F1 career. In fact, translation was an actual problem for Ide as he didn’t speak much English and struggled to communicate with his mechanics. In his four races, he showed a remarkable lack of pace (13th and last in Australia was his only finish), which then culminated with him spooning Christijan Albers into a barrel roll on the opening lap at Imola. That proved to be the final straw for the FIA - Ide had his super licence revoked, spelling the end of his short F1 career.